Release Notes is our monthly update that highlights the recent product improvements we’ve made, so you can easily stay up to date on what’s new. Here’s what we launched in May. Since our early days, we released a webhooks mechanism, because we know it’s impossible to develop every feature in-house and address every use-case. A solid webhooks mechanism makes Freemius more powerful and extensible and allows developers to integrate the platform with practically any 3rd party service. Over the past year, we learned that the #1 (by far) usage of the webhooks mechanism was for integrating Freemius with MailChimp, powering up the email marketing efforts with our high converting opt-in. At first, we created an example of a vanilla PHP Webhook integration. Though some WordPress developers in our community had a lack of sysadmin knowledge for taking and deploying it to their WordPress powered site. A collaboration between two of our developers (Bruno Carreço and Rob Marlbrough) yielded this lovely WordPress plugin, which does the trick. That was great, but we felt it wasn’t enough since we have developers who are monetizing with Freemius and are using a freemium model to sell their paid version from within the dashboard, without even having a website. 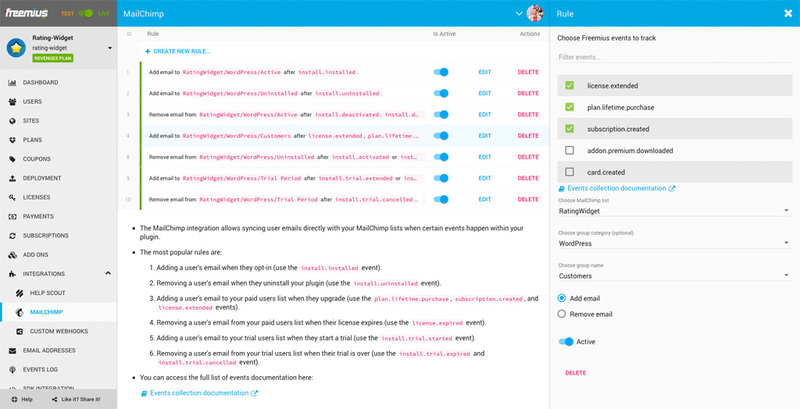 No need to create any webhooks or touch your server – it’s that simple! The Webhooks Mechanism Got Stronger! 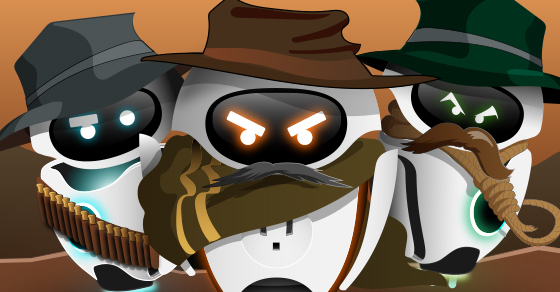 This makes the webhook mechanism even more powerful and will significantly reduce the load on your servers when you only need to consume few events. The Freemius’ Help Scout integration is actually not new, but it was quite hidden (unintentionally) in the dashboard. We moved it from the SETTINGS section into a separate menu item under the new INTEGRATIONS menu to increase the awareness, since we know that most WordPress plugin & theme shops are running their support on the platform. Note: This process isn’t the case for Serviceware plugins, i.e., services which are basically wrapped into a plugin. Moreover, some hosting companies require SSL or FTP authentication just to upload the premium version, which means that non-tech-savvy customers had to contact the developer’s support just to have the product installed. Isn’t that crazy? 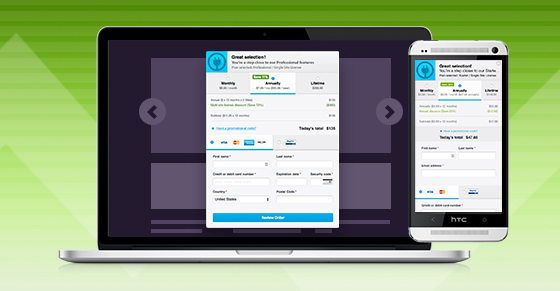 Are you familiar with any other paid product that requires so many steps just to get started? But yes – that’s how it works, and the community had to learn to live with it. 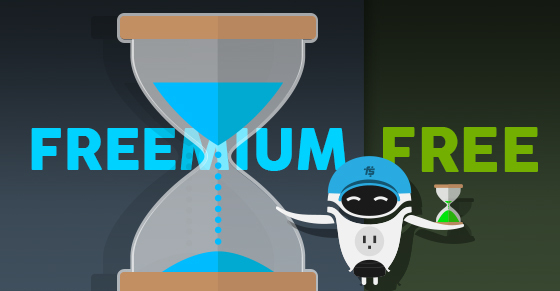 Luckily, with the new clarification and some creative thinking, we managed to reinvent the whole upgrade mechanism for freemium WordPress.org products by building the BEST and most seamless upgrade process that WordPress had ever seen! Premium product ready for use! And btw – if the file system permissions require FTP or SSL authentication, the new SDK version will prompt the user for those, integrating with WordPress core file system permissions request native mechanism. Yes, excluding the time it takes to type the credit card, the whole upgrade process takes less than 50-sec! Why is it compliant with the WordPress.org guidelines? The premium version will only be installed upon explicit opt-in consent of the user, it will never happen automatically. 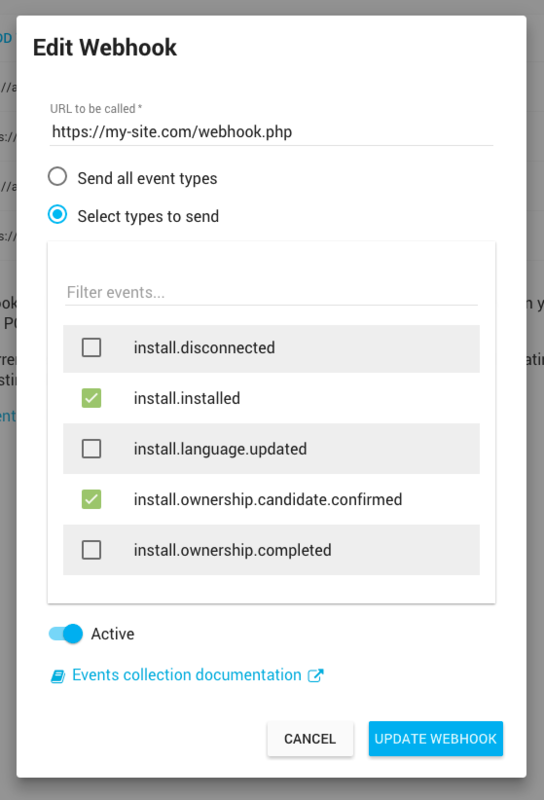 The opt-in checkbox is running on our checkout as a service, not as part of the plugin code that is hosted on wp.org. Even if the user mistakenly checks the auto installation box, they still get a 30-sec “grace period”, during which the process can be canceled. All of the messaging is super-clear to the user, including the fact that the premium plugin version will be installed from the Freemius repo and not from WordPress.org repo. No hidden footprints, everything is straightforward. As you already know, the “Members Area”, which we currently offer with Freemius is part of the SDK and is available under the Account section within the WP admin dashboard when the plugin or theme is installed. This means that if a customer purchases a product via Freemius, and for some reason deletes the after-upgrade-email, they won’t have a way to recover the download link and license key for the premium product without installing the free version on their site. However, if the product is premium-only and the customer doesn’t have the download link, it practically means that they have to contact the support to get the downloadable. Being that our goal is to maximize our partners’ revenues, and since we know that more support means more costs – we developed a cool temporary workaround that addresses it. You can now provide a link on your site and documentation to where customers will be able to type the email they’ve used for the upgrade and get the download of the premium code with the license key, directly to their email. 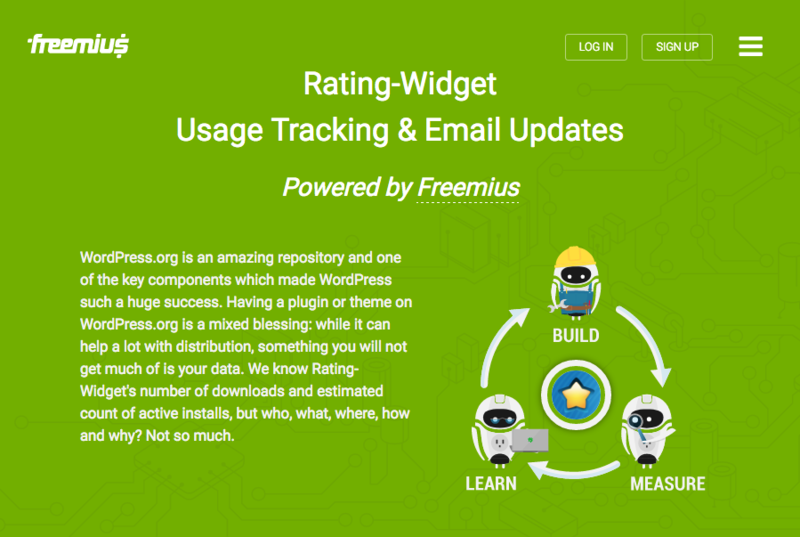 If you’ve been using our default opt-in messaging you probably noticed that we mention that the usage-tracking is handled by freemius.com with a link to our insights marketing page. The link was an important temporary placeholder to show users what is Freemius all about and how it works. But, it was targeted at developers, not users. 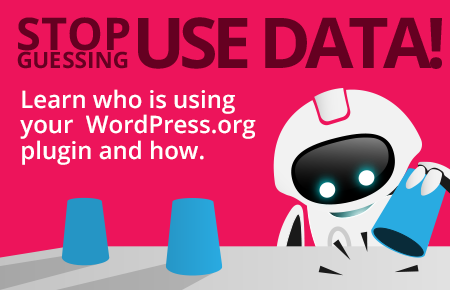 Our new WordPress SDK is now pointing to a new dynamic, auto-generated, terms page that was built to explain the value of usage-tracking to the users, and to let them know what exact data is being collected. In other words, it’s a user-friendly terms page. As you can see, the page is personalized by pulling your product’s name and featured icon from WordPress.org. If you’ve already customized or plan to customize the opt-in message, make sure you keep the default link for legal reasons. We released a new version of our WordPress SDK. The major update includes a secure logic to facilitate the new auto-installation process. In addition, we’ve fixed a bunch of bugs and added a lot of improvements, including optimization for environments with symlinks. Fixed the method that downloads the plugin’s featured icon from WordPress.org when running on localhost (while the icon’s URL is over HTTPS). Fixed the “Upgrade” label arrow direction for RTL (Closed #155). Apparently, some shared hosting providers are disabling get_current_user() which we were using for logging, so now, before calling the method we check if it’s not disabled (Close #158). 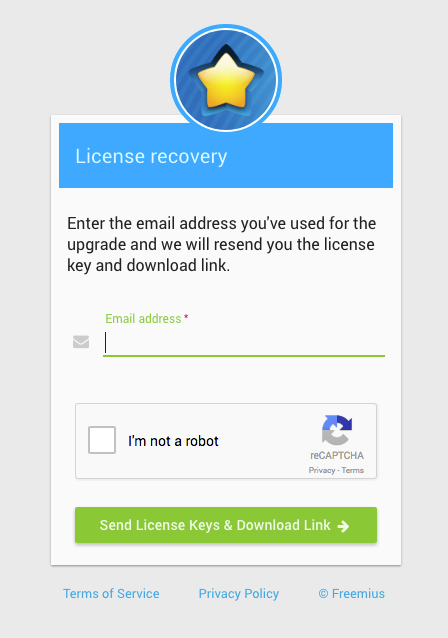 Added a missing email address sanitization when the user tries to recover their license key(s) (Closed #154). Prior to version 1.2.1.6, we didn’t trigger the deactivation feedback form upon free product version deactivation if the user had an active license. That was assuming that the customer’s intent was to deactivate the free version before activating the premium product. In the previous release, we introduced a new mechanism that automatically deactivates the free version when activating the premium one. Thus, we modified the code to trigger the feedback form on every deactivation. While running tests for the new release, we noticed that we forgot to modify some of that logic, which caused the form not to show up in some use-cases. There are more and more 1-click staging environment services out there. Usually, those services are cloning the whole WordPress environment, including the Database, and only making some small Database changes to update the domain references to the staging site. Due to the complexity of some of our newest SDK identification, we use the DB to store references to the plugins and theme paths that are running the Freemius SDK. After several bug reports, we managed to reproduce the problem and now the SDK will purge the cache for those cases in addition to FTP deletions and/or folder renaming. After investigating a few bug reports, we found out that the SDK special logic that handles the automatic identification of the newest SDK was failing on some edge cases for test environments with symlinks, usually related to VVV (Varying Vagrant Vagrants). This version fixes those issues. We improved the logic that identifies the associated plugin’s basename for edge cases when an add-on is including the parent plugin as part of the execution. Optimized API connectivity error handling when specified cURL methods are disabled using the disable_functions directive in php.ini. Optimized the Account page for premium only modules without a free version (e.g. 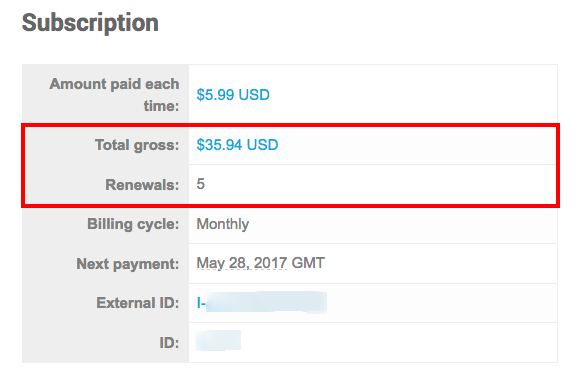 showing “Cancel Subscription” instead of “Downgrade”, hiding “Change Plan” button). This is particularly useful for developers who migrated from EDD or WooCommerce and would like to investigate a failed license migration of a customer by first verifying that the customer really has a license key stored in the Database. You can do so by heading over to /wp-admin/admin.php?page=freemius, clicking on the Load DB Option button and entering the option name that should store the license key. Due to legacy reasons and a decision taken when we initially designed the WordPress SDK, all the SDK’s translatable strings are located in a single file (i18n.php) and one huge global array. While this design is pretty convenient and organized, it also means that all those strings are loaded into the memory every time the SDK is included. 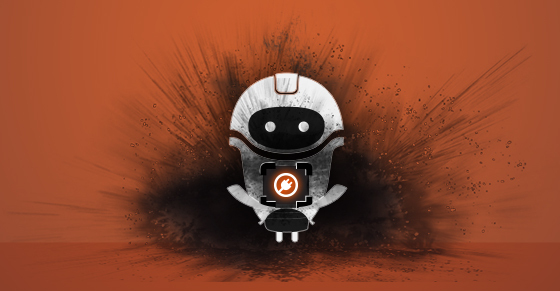 The whole file is 44Kb, but we received a few complaints from site owners on low-memory in shared hosting, that got a PHP memory exhausting exception after installing a Freemius powered plugin or theme. We decided to prioritize that issue and the next SDK release will incorporate a major change to our localization logic infrastructure, turning it to lazy load which will significantly reduce the SDKs memory consumption. 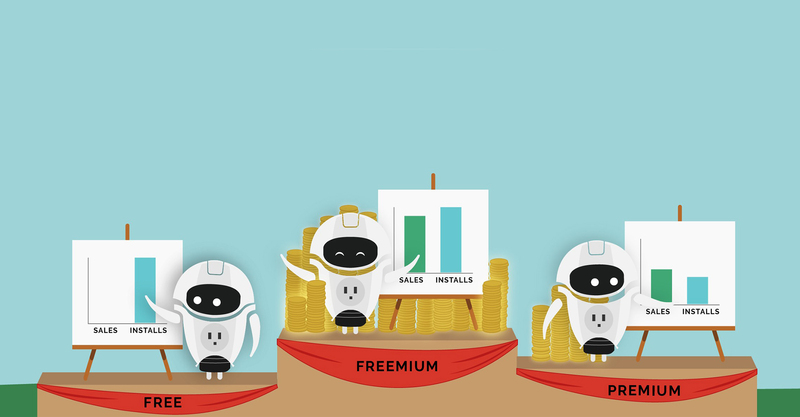 Freemius’ mission is to help open-source developers build prosperous, subscription based, sustainable businesses. As we are dealing with digital products, one of the most effective ways to promote your products online is using affiliate marketing. As a temporary workaround, we encouraged developers to reach out to affiliates and track the sales they made for them by creating custom coupons. This was a nice temporary alternative, but it’s about time we offer a real solution. I’m happy to announce that we’ve officially started to work on a fully-featured affiliation platform. The first release will be minimalistic and will incorporate just the basics to start working with affiliates. The end goal is to have a fully automated affiliation platform, which will include automated payouts to affiliates and more. All I can say is – stay tuned!